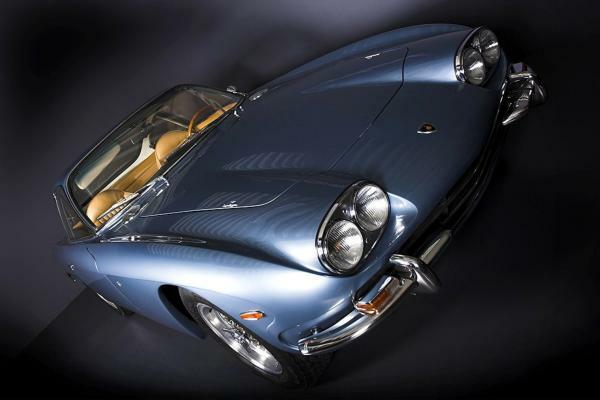 If you’re a Lamborghini fan then you cannot miss the St James’s Concours of Elegance. New for this year is the exciting line-up of Lamborghini’s featuring 50 cars in celebration of the marque’s 50th anniversary year. Wow! Assembled from the UK and continental Europe, each car will be distinct, representing individual variants of every production model that left Sant’Agata since 1963. So expect to find out how to tell apart a Miura P400, S, and SV or at least five Countachs, spanning 17 years of its production. Amongst the participants are a rare Lamborghini 400 GT Interim from Germany (pictured above), a LM002 ‘Rambo Lambo’, a Countach and Miura fresh out of restoration, an Espada, and several participants of this summer’s Grande Giro 50th Anniversary tour of Italy. Should be great. Are you going?